Our manufacturing base is in Kent. 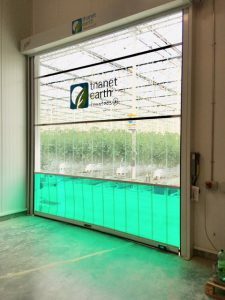 Thanet Earth have found our Eco-Strip Fast Action Doors to be a perfect solution for them. We cover all of Kent, such as Ashford and Maidstone. 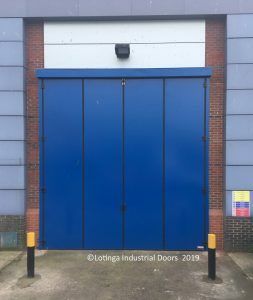 From Caterham to Redhill; travelling all over Surrey; installing Industrial, Domestic, Commercial, Agricultural, and also, Public Sector Doors. Quality is Lotinga's priority. 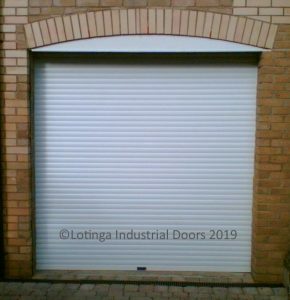 In addition; the best advise is given as to which door would be most suitable for your purposes. 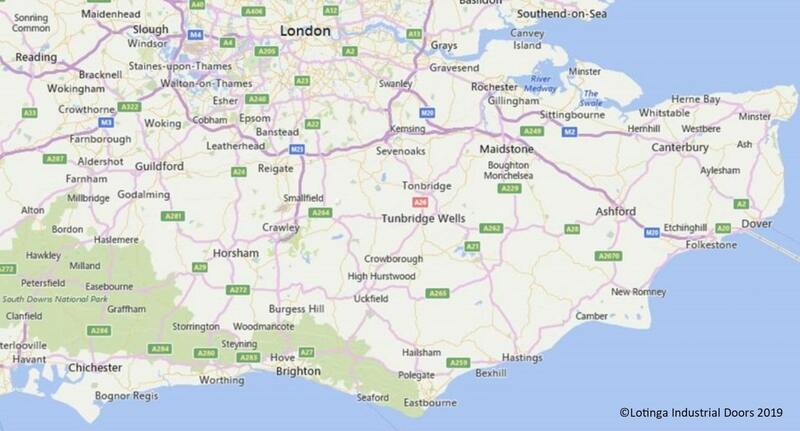 Many of our customers are in the Sussex area. 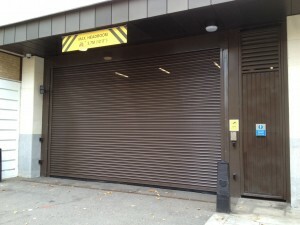 Just recently; we installed accoustic doors for Shoreham Power Station. 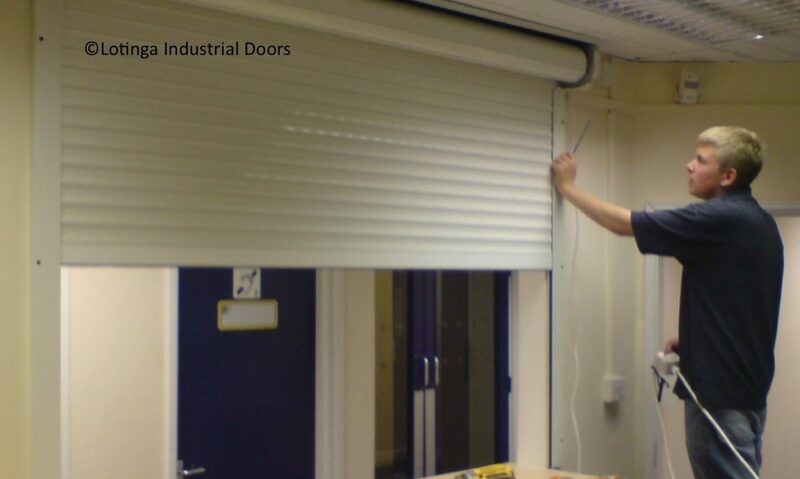 In fact; its not just industrial doors we install. Previously, we installed a new score board screen frame for Sussex Cricket Ground. Be it Bexhill or Hastings, all areas of Sussex are covered. 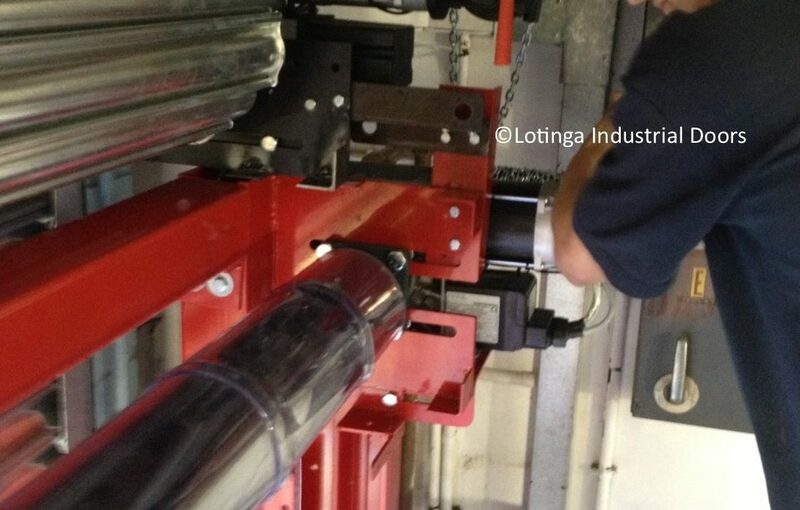 Lotinga is carries out works in London; for customers such as The Kings Fund and Westminster Magistrates in Marylebone. Whether you are in Chelsea or Euston; we cover all areas. 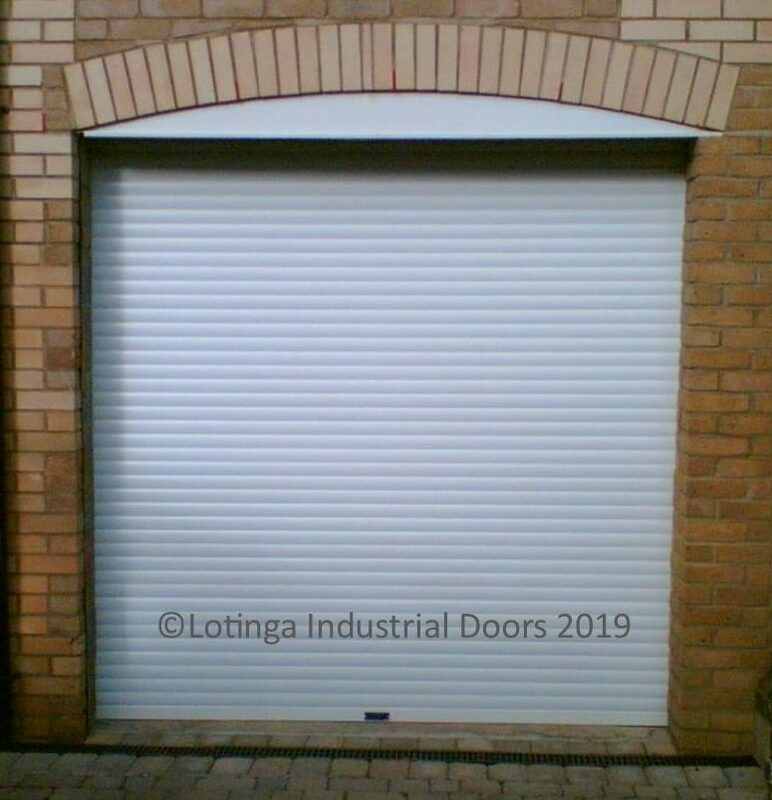 Help ensure the security of your doors; and also, the reliability of them, by keeping up to date with regular maintenance. Want a Professional, Reliable, Friendly Service from a local Manufacturer? Click on, to learn more about the Services we offer. 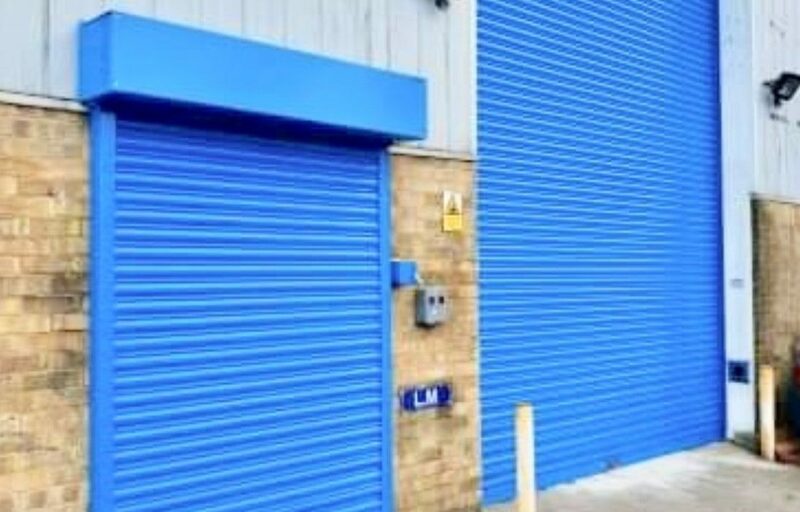 Don't forget our Service Agreement Facility. ; where, you can take advantage of discounts on Scheduled Repairs.